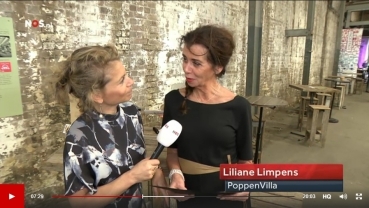 News DollsVilla Global, the company of Liliane Limpens. DollsVilla on wheels for 1:6 Cars and Dolls of 30 centimeter. Liliane Limpens design. Barbiehouse. Part of the fresh, huge serie of the DollsVilla by Liliane® models leading + light. Such a extremely high quality, so impressive. Thank you so much Clemens and your German colleague hard workers. On behalf of a lot of children in the world. To house their most important emotions. 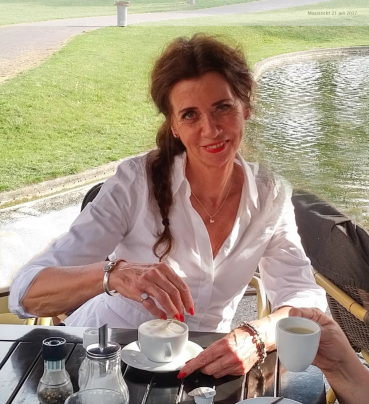 Liliane active within the Dutch business organization VNO-NCW. Company visit Circl, the circular pavilion of ABN AMRO on the 'zuidas' in Amsterdam. "We have been obsessing over your beautiful DollsVilla by Liliane®, the design is just beautiful. We would love to begin a new partnership with your DollsVilla Global BV in The Netherlands." 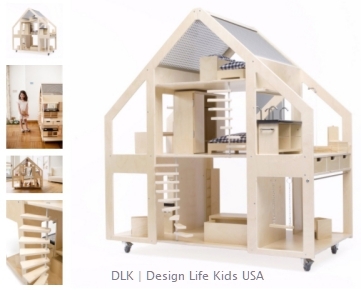 DLK | Design Life Kids: modern finds for the modern home. West Chester, Pennsylvania. 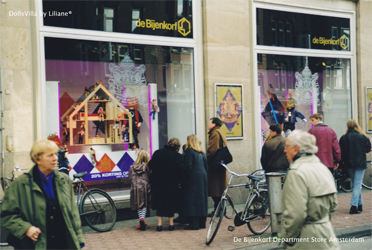 "This modern dutch design is made of high quality sustainable wood creating a unique and modern dollhouse on wheels. Designed for larger dolls such as Barbie, stuffed plush toys with a 30 centimeter - 1:6 scale. In hotel lobbies, nurseries and primary schools, the DollsVilla is used to stimulate group play between multiple children, encouraging group play! This villa includes a large house and furnishings. Due to the nature of natural wood, coloring and shades made vary. 120 x 60 x 128 cm 42" x 23" x 50" Birch plywood, solid beech wood, stainless steel. Includes 19 furniture items." DLK is a carefully curated collection of fashion, accessories, toys and decor for the modern aesthetic loving family. With a focus on high quality, modern design, DLK features talented boutique designers and internationally adored brands. The Dubai' company Seats & More starts the introduction of the Dutch design DollsVilla by Liliane® in the United Arab Emirates. "We offer a variety of items that you do not often encounter in the Middle East, hence we do not choose the everyday items. We search for articles that are highly functional, and not yet well known in the Middle East. Design, safety, convenient products have our preference. Brands such as the DollsVilla by Liliane®". 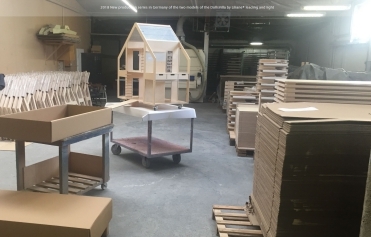 New production series in Germany started of the two models of the DollsVilla by Liliane®: version 'leading' and now again the 'light'. To the delight of the USA, especially. CE | European and US standards for safety EN 71-1 71-2 71-3 | ASTM F 963-11 | TÜV. FSC for responsible forestry. 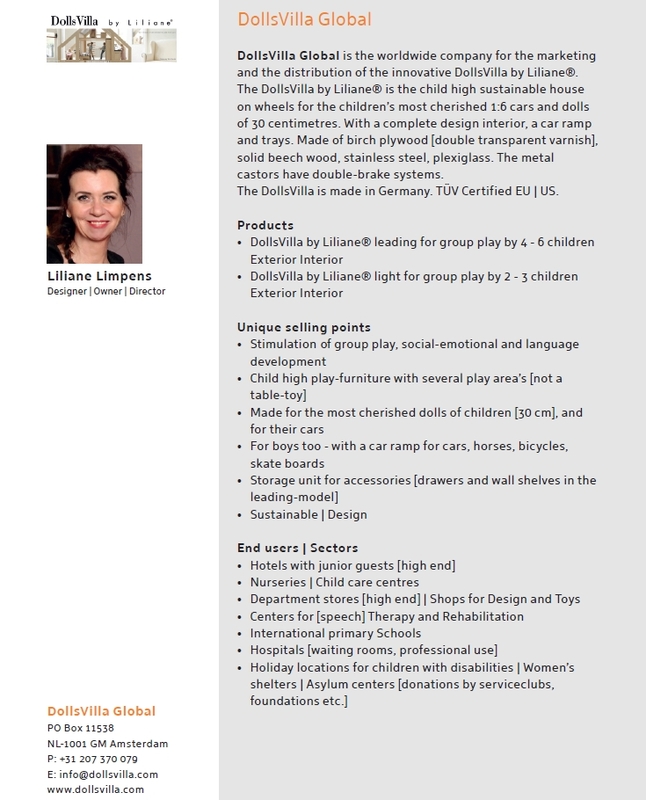 Melanie Dowling  will start developing the USA market for the DollsVilla by Liliane® with the focus on hospitals, childcare, pre-schools, toy stores in the higher segment and organizations for the disabled. Starting with the Greenwich region [Connecticut] and New York. 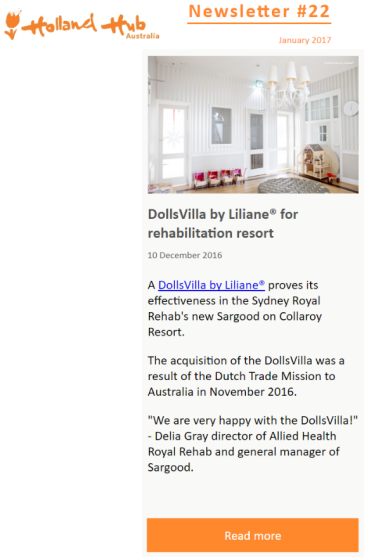 A great number of organizations in the USA have already shown to love the Dutch design DollsVilla by Liliane® and its popularity keeps rising as DollsVillas are shipped to the USA on a regular basis. 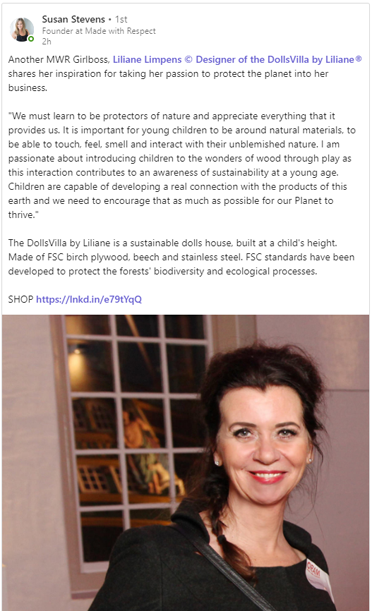 Melanie will use her professional background and product love, her knowledge and experience in marketing and finance to give the DollsVilla by Liliane® a wonderful place in the lives of children in the USA. To house their most important emotions. “Mom, can I play with my kids now?” My daughter reminded me with that question of myself and my twin sister playing for hours with our dolls when we were young. 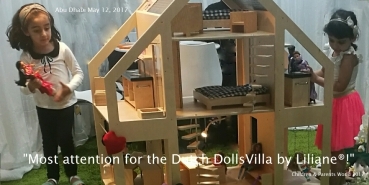 We could have only dreamed of a doll house like the DollsVilla!" “We absolutely adore your gorgeous DollsVilla by Liliane®. You’re very talented. We would love to partner with you and help tell your story. We love that our brands make a difference in their own unique way as you do with your collaborations with the health, hospitality industry and with shelters. Partnerships based on shared values will always be strong." 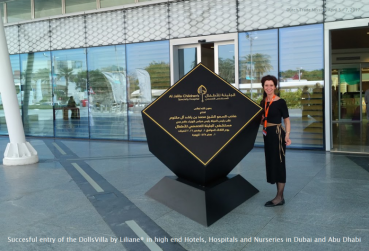 Presentation of the Dutch design DollsVilla by Liliane® in the capital of the United Arab Emirates. At the Children & Parents World and Life Style Abu Dhabi 2017. From 11 - 13 May in the Abu Dhabi National Exhibition Centre - ADNEC. Under the patronage of Abu Dhabi Businesswomen Council. 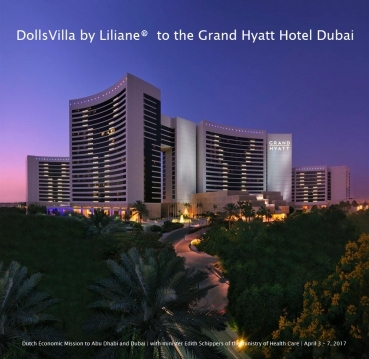 In Dubai, two samples of the DollsVilla by Liliane® are already in use. In the Kidz Club and a restaurant of the Grand Hyatt Dubai. 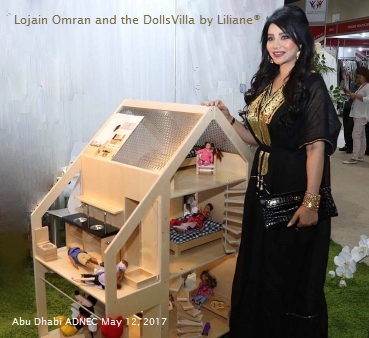 Lojain Omran and the DollsVilla by Liliane® in Abu Dhabi May 12, 2017. Omran is a social media superstar and television host most well known as a presenter for Good Morning Arabs. She is also insanely popular on Instagram where she has more than 5 million followers. 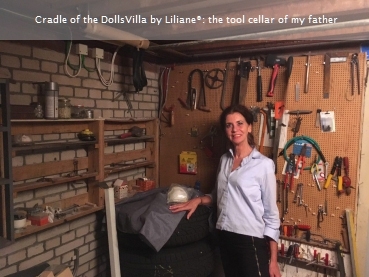 After a feel and experience period with two samples of the DollsVilla’s by Liliane® the Grand Hyatt Hotel is so excited that she likes to own and permanently offer the villa's to her junior guests. Children can play with each other for many hours in the Kidz Club and in the brunch restaurant of the Grand Hyatt, even if they can not communicate in the word languages. This purchase by the Grand Hyatt Dubai is a result of the Dutch Health Mission to Abu Dhabi and Dubai April 3 – 7, 2017. 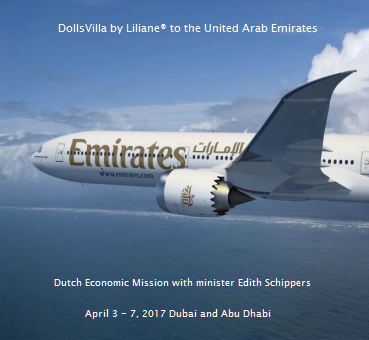 DollsVilla Global BV | Liliane Limpens is participant of the Dutch economic mission to the United Arab Emirates, from April 3 till 7, 2017. 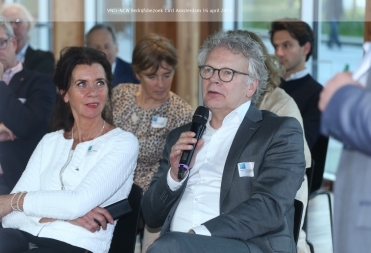 The mission is led by Edith Schippers, minister of Health, Welfare and Sport. 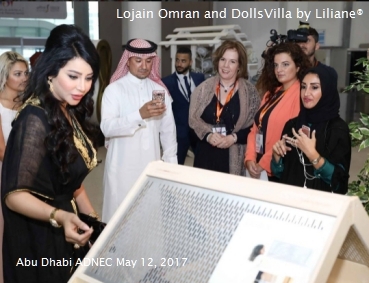 "The European / Dutch - German DollsVilla by Liliane® will have a 100% succesfull match with the people of the United Arab Emirates, absolutely!". 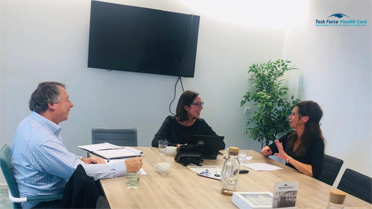 An interview by the Dutch NOS Journaal with Liliane in Sydney, on the participation of DollsVilla Global BV in the Royal Business Mission to Australia and New Zealand. About the state visit of the royal couple and the export activities of women entrepreneurs. The Dutch government - in this case the Ministries of Economic Affairs and Foreign Affairs - is searching for the keys in order to facilitate the participation of businesswomen in trade missions [now less than 10%]. Background article about the 50% discount for Dutch businesswomen in trade missions by Kysia Hekster | NOS reporter. 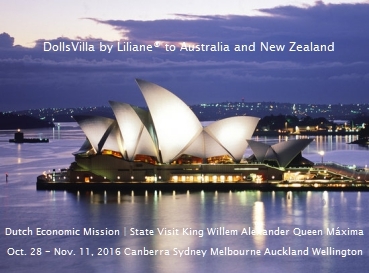 DollsVilla Global BV | Liliane Limpens is participant of the Dutch economic mission to Australia [Canberra, Sydney and Melbourne] and New Zealand [Auckland and Wellington], from October 28 till November 11, 2016. Together with 125 other entrepreneurs. The mission takes place simultaneously with the state visit of King Willem-Alexander and Queen Máxima, led by the Ministers for Foreign Affairs and Economic Affairs. Dutch international meeting of women entrepreneurs, at the invitation of Joke Brandt, the Secretary General of the Ministry of Foreign Affairs | The Hague, September 29, 2016. Key question: Which key can we use to stimulate Dutch businesswomen to do business across borders? In preparation a French book project about the international history of doll houses from 1900 to the contemporary Dutch DollsVilla by Liliane®. The author | journalist wrote for the French GoodLife, Le Figaro, Libération, Le Nouvel Observateur, L’Express, AD, Elle Décoration, Femme Actuelle, Prima, Grazia, Avant-Scène, COSP, Maison&Objet, Mathieu Lustrerie, Cognac Martel, Ateliers d'Art de France [et al]. Women in the Netherlands are relatively less active internationally than men and they are less involved in trade missions. Less then 10% of the participants in trade missions are women. And only 25% of the internationally active entrepreneurs are women. And that while a third of all Dutch women is entrepreneur. To change this the Ministry of Economic Affairs offered 50% discount to all female participants in trade missions. Offer valid until March 8, 2017. 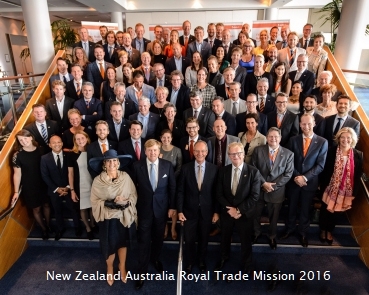 Outgoing Dutch trade missions from September 2016: Argentina | Thailand and Vietnam | South Korea | Japan | Costa Rica and Panama | Vietnam and the Philippines | Australia and New Zealand. Lets go. Lets fly. Lets export! The DollsVilla by Liliane® is nominated for the 11th SMEs Innovation Top 100 in 2016, an initiative of the National Chamber of Commerce. The Innovation Top 100 is the largest and most prestigious prize for innovative SMEs in the Netherlands. Nominations are judged on impact on industry and society, originality, availability [turnover] and the degree of protection. The Innovation Top 100 is deliberately not linked to a price. The strength of the initiative is to show what SMEs are capable of. The 100 companies and their innovations are annually announced. Video in the Dutch language with English subtitles. 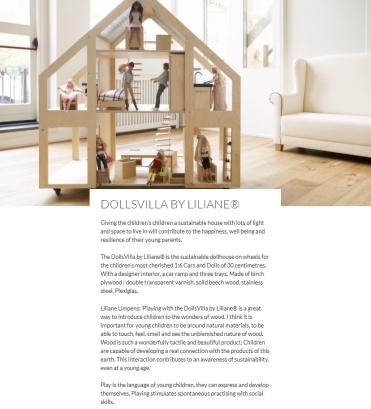 The dolls of Polish children could soon be living in the Dutch DollsVilla by Liliane® | Willa dla Lalek. LILIANE BV is participant of the economic mission to Warsaw and Poznan in June 2014. Companies and knowledge institutions in the sectors architecture, water, transport and logistics, agro and horticulture are mission-participants, led by the Minister for foreign trade and development cooperation. 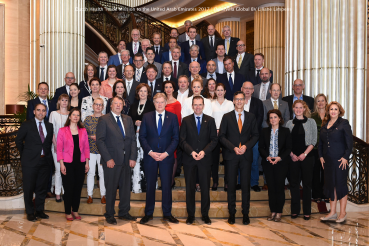 The economic mission is parallel to the State visit of King Willem-Alexander and Queen Máxima to Warsaw and Poznan, they take part in some mission components. Fifty Dutch entrepreneurs travelled to Moscow and Nizhni Novgorod, together with the Minister of Economic Affairs. A Dutch daily newspaper reports: 'Liliane Limpens has also become interested in the Russian 'nouveau riche'. This week she is in Moscow [and Nizhni Novgorod, ed] to investigate the possibilities for her products on the Russian market'.